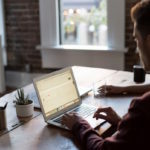 The microcredentialing movement is forcing the traditional postsecondary establishment to look more closely at their existing offerings and, perhaps, rethink their structure to fit the needs and expectations of today’s students. HGTV has tiny houses. 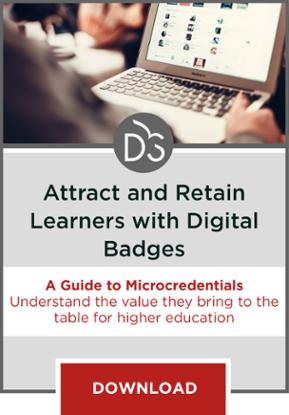 Higher ed now has microcredentials, including nanodegrees (offered by Udacity), MicroMasters (offered by edX), and Educator Microcredentials (offered by Digital Promise). What’s driving the huge obsession with small? Actually, I’m not sure I can explain the fascination with tiny houses—they look really uncomfortable—except to note that downsizing seems like a logical response to the proliferation of McMansions and real estate excess that preceded the economic meltdown. 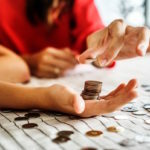 Perhaps something similar is at work in the credentialing space, given the fact that financial aid debt has grown so large that it now exceeds credit card debt. Maybe consumers want “just enough” and fear that traditional higher ed, at least in the form of expensive degrees, is both too much and not enough, since it is at best tenuously linked to employment opportunities. In other words, at one level “MicroMasters” are precisely what their name suggests: the repackaging of selected content for a targeted purpose (and for individuals in possession of bachelor’s degrees that have not provided “pathways to top jobs”). It does raise the question, though: Why pursue a full master’s degree if five courses alone are enough to confer career success? The downsizing of the degree thus constitutes a rebuke to the higher education establishment, even if the establishment itself is creating them. There is a serious mismatch between degrees and what people actually need to launch or advance careers. 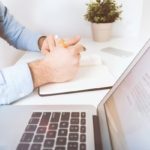 So, while it is possible to get credit from Georgia Tech for certain Udacity offerings, the industry logos splashed through the Udacity website make clear that these offerings (unlike traditional “megadegrees”) are created in collaboration with industry and designed to serve industry needs. 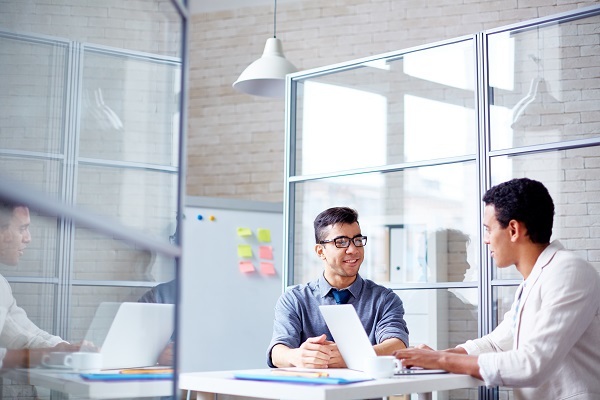 Smaller is not only better (i.e., less expensive and more relevant to employment), it is also quicker—both for students to complete and for providers to develop. In IT especially, the amount of time it takes a college or university to develop a new degree pretty much guarantees that the content will be out of date by the time it launches. But I believe the potential of microcredentials is much greater. As an experiment, I recently challenged participants in a workshop I was leading to talk about learning without using the word “course.” They couldn’t do it. Maybe the most important thing microcredentials can do is serve as a reminder that learning does not necessarily come in degree- or even course-sized pieces. It remains to be seen whether the creation of microcredentials will be left primarily to alternative providers. While some institutions are exploring micro opportunities to recognize learning, they are keen to stress that these are intended to supplement, not supplant, grades and credits. But what if higher education took on the challenge of re-conceptualizing its own offerings? What if a degree were designed from the outset, not as an assortment of courses, but as a sequence of valuable microcredentials that could both stand alone and stack into larger credentials? Imagine how big that could be. This article is the first in a monthly series by Kazin exploring different facets of the evolving postsecondary landscape.